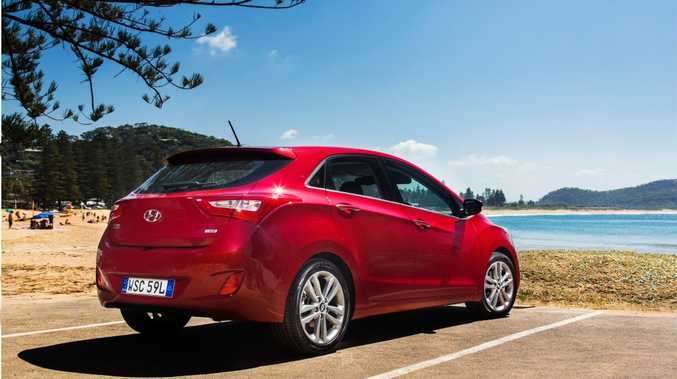 HYUNDAI'S i30 has continued its late surge in an effort to be crowned best selling Australian car of 2015. Chief rivals Toyota Corolla and Mazda3 are still thousands of units ahead overall for the year to date, but the Korean has been trumping them both in recent months by some margin. 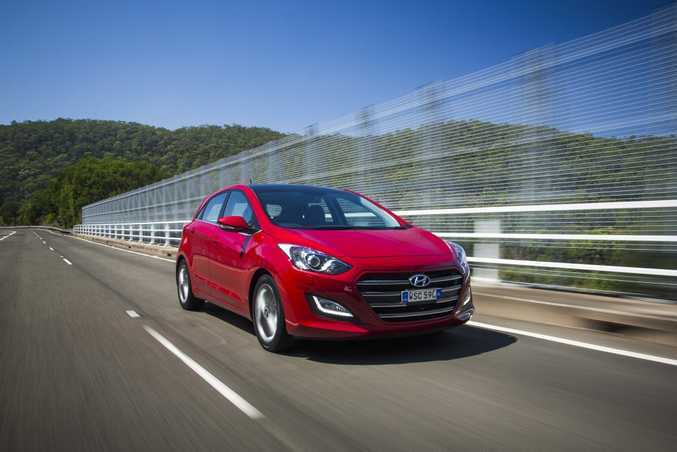 Hyundai sold 4490 i30s in September, nearly a thousand more than the Mazda3 (3588) and Corolla (3530). It would take a big surge to usurp its Japanese rivals ultimately, but momentum is with the i30, which has seen an increase in sales of 76.8% over this time last year. The Mazda and Toyota are down about 10% over 2014's figures. Toyota still leads the overall Australian market with 17.3% of all 2015 sales so far, followed by Mazda (10%), Hyundai (9%), Holden (8.9%) and Mitsubishi (6.2%). We're buying more cars than last year too, with year-to-date new vehicle sales for 2015 at 862,832; 3.6% higher than for the same period in 2014.
medium SUVs 14.9% and small SUV sales a whopping 30%. The knock-on effect to sales in the wake of the Volkswagen Group emissions scandal will be interesting to witness when October's figures are released. VW had a market share of 5.1% for the month of September (actually higher than September 2014), but how will it - and Audi and Skoda - fare with a lack of consumer confidence plus the suspension of sales of some diesel models? It may not be pretty.